“The Wilde Stories project, lead by Athena Media, was an ideal collaboration for RTÉ lyric fm. Recording Michael Gallen’s music with the RTÉ Concert Orchestra played to our strengths in music production, while also delivering a culturally inquisitive audience to the final broadcasts. In early 2014 composer Michael Gallen, a long time associate of Athena Media, brain-stormed with Athena Media about future projects. Gallen talked about a composition inspired by a story and shortly afterwards Athena Media’s Helen Shaw picked up a two euro copy of Oscar Wilde’s short stories ‘The Happy Prince and Other Stories’ and invited Gallen to both read two of the stories (The Happy Prince & The Selfish Giant) as audiobooks and to begin thinking about a composition around the stories. Wilde Stories was born, the idea of reimagining Oscar Wilde, his life and work, through the prism of his first collection. Over the next two years Wilde Stories grew into a full transmedia artistic project with visual artist Felicity Clear joining the initiative and committing to creating a visual interpretation of the stories and the music. Our digital editor John Howard designed the visual look, graphics, logo and website as well as leading on photography. RTÉ lyric fm came on board as a broadcast and performing arts partner providing a broadcast outlet for the project and a commitment that the RTÉ Concert Orchestra would record Gallen’s suite of music. 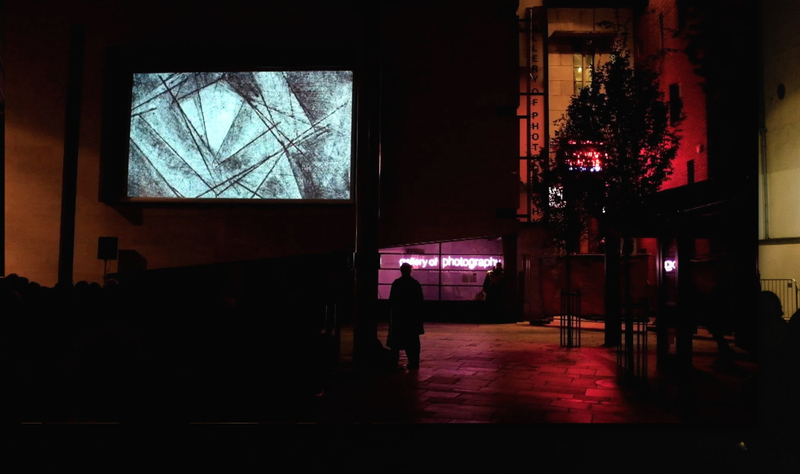 By the Summer of 2016 the music, artwork and digital design came together for the release of the broadcast series on RTÉ lyric fm and in October, to coincide with Oscar Wilde’s birthday, Wilde Stories became a live event, combining music, art videos and live readings in Meeting House Square. On air the actor Robert Sheehan became the voice of the project and Robert narrated The Happy Prince while actors Lauren Coe and Brian Gleeson read the other stories. 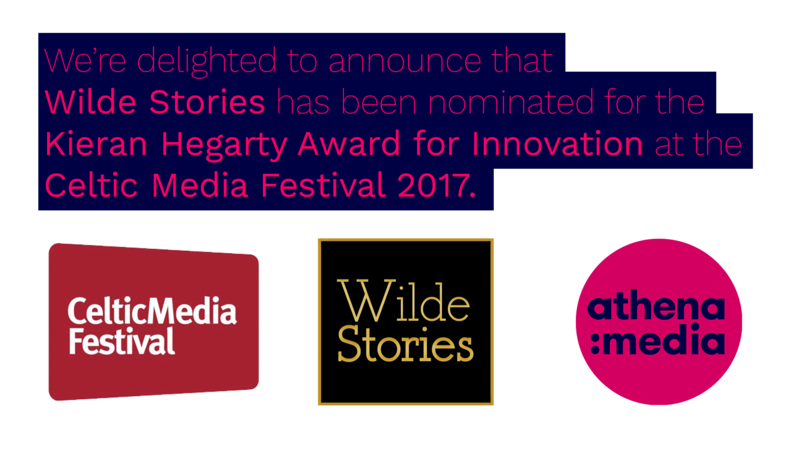 The creative team on Wilde Stories is Helen Shaw, Michael Gallen, Felicity Clear, audio editor Pearse Ó Caoimh and digital editor John Howard. The production partners for the project are the BAI, RTÉ Lyric FM and Dublin City Council.